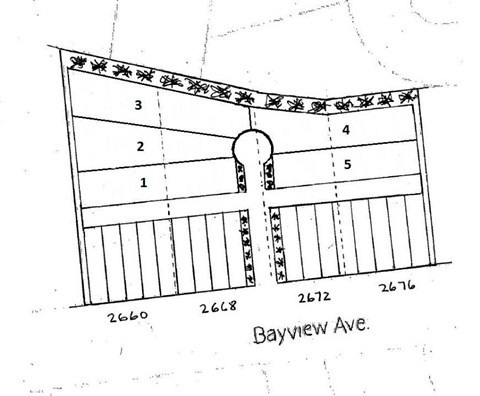 Rare Opportunity To Acquire 4 Adjacent Lots Of Combined 380' Of Frnt On Prestigious Bayview - A Potential Re-Development T/H Site. Two Concept Drawing Only One Reflecting Bayview T/H Design Guideline - City Of Toronto. Buyer Would Be Required To Submit Appl For Re-Zoning. 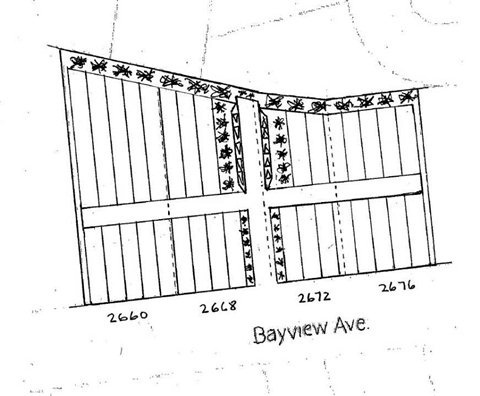 Illustration Depicts Potential For 32 Townhomes With Approx. 19-20' Width, Double Gar. 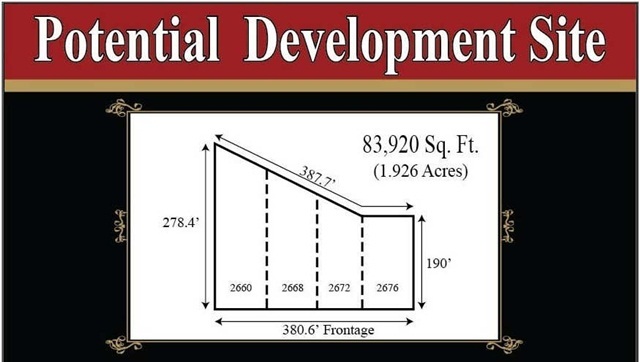 Seller & Agent Do Not Represent Re-Zoning Potential. 4 Livable & Rentable Homes.